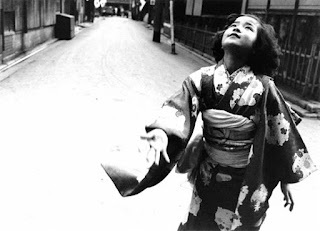 Kiichi Asano (1914-1993) is a silent story teller, born in the small town of Kameoka, Japan, to a family of farmers. 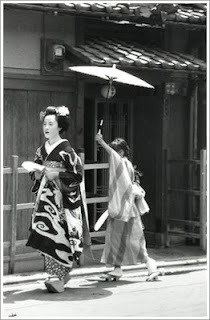 Whilst a child his family moved to Kyoto where, during high school, he saved up to buy a camera and soon after fell in love with photography. 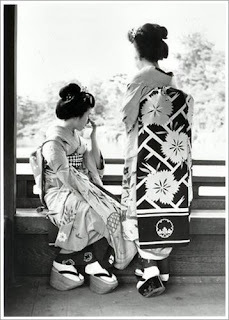 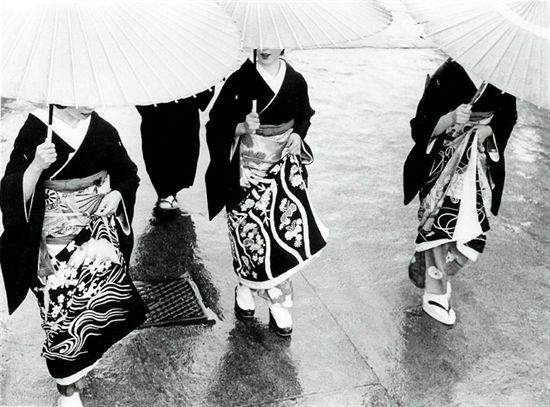 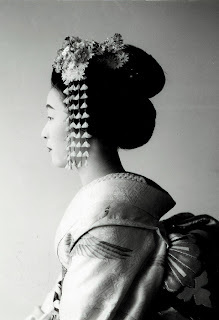 Asano documented the lifestyle of the Geishas through black and white images immortalizing the beauty of its women, their environment, kimono's and the cultural impact that this tradition had on Japan before the impending tide of modernity.